Looking for info on expat insurance? "My husband works for an Astana oil company all day, so I had to make my own way to settle. So glad I've found the InterNations expat community." "Life as an expat in Astana can be hard on occasion. InterNations and the contact to fellow expats make it a lot easier for me." For you as an expat, finding the insurance policies that fit your international needs best can be particularly hard. Our guide on expat insurance gives you information and advice on health, life, car and personal liability insurances, as well as retirement planning and social security. In case of an accident or illness, insufficient insurance coverage is about the last thing you want to worry about. However, getting your insurance policies in order is not always the easiest thing to do. Especially if you are leading an international life, you will face a number of questions: How is healthcare financed in my new home country? Do I have to take out a private health insurance policy or contribute to the public system? 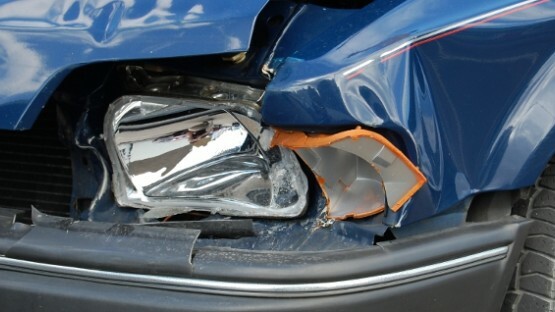 Is it mandatory to insure my car? What happens to my social security contributions when I move abroad? The following articles provide you with the answers to these questions and more. If you enjoy driving and value your independence, you’ll want to keep using a car – even when moving to another country, where you may need to get used to different traffic conditions. For expat motorists, car insurance is a big part of staying safe. Read our tips on international policies below! Are you planning to move abroad with your family? Especially for expats with dependents, a global life insurance policy should feature in their plans for relocation. If you have never thought about this topic before, our guide to international life insurance gives a helpful overview. After taking care of your health, home and property insurance policies, you should also consider taking out a global personal liability insurance policy. In this article, you can learn more about what coverage you can expect with such private liability insurances and what to look out for. 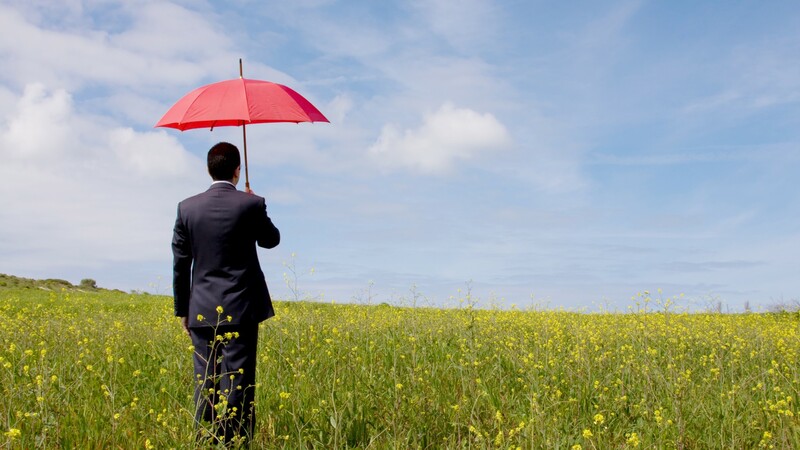 Many expats want to make doubly sure they have the proper international insurance coverage. However, that does not mean they’d like to be charged twice for social security! Read the InterNations Insurance Guide to find out how international social security agreements help avoid such double payments. Should you decide on public or private health insurance, or even an international plan? 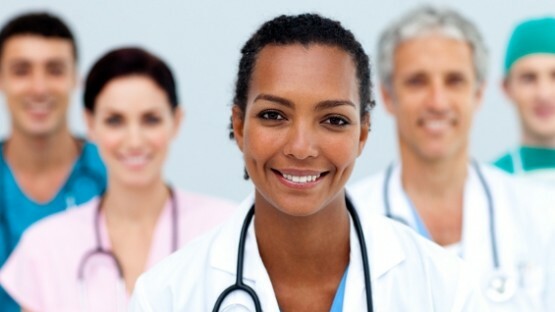 Choosing the right kind of expat health insurance for you and your family can be overwhelming. We’re here to help! With our guide, you can learn about the different options and find out what you should consider when making your choice. 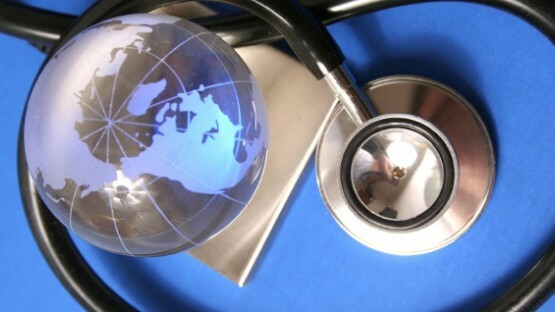 Is international health insurance the right choice for you? What factors should you consider when choosing a company and policy? How can you tailor your plan to fit the specific needs of you and your family? And most importantly: don’t forget to read the fine print! Chances are that no matter whom you talk to about your pension plans, they will tell you something that boils down to “you cannot start planning for your retirement too early”. You might be rather hard pressed to find another statement that sums up the topic as concisely and truthfully. When moving abroad, you will need to find out whether you are legally obliged to get public health insurance in your new home country. If not, make sure to take out a private insurance policy instead. In our articles on health insurance you can get advice on several aspects: which factors to take into consideration when deciding between national and international private health insurance companies, as well as things to look out for when customizing your plan. 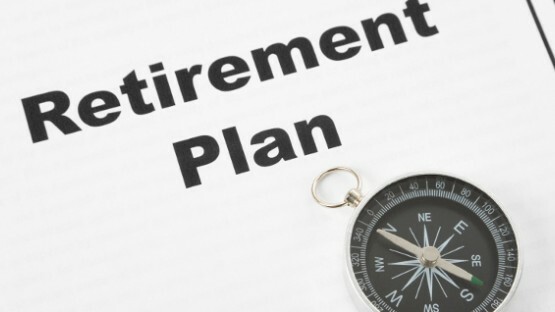 In terms of retirement, international saving plans might be an option for expatriates who are not or only partially covered by national insurances. Or you might be thinking about taking out a life insurance policy as a possible form of retirement provision. This will have the added benefit of giving your loved ones at least some financial protection in case of your death. 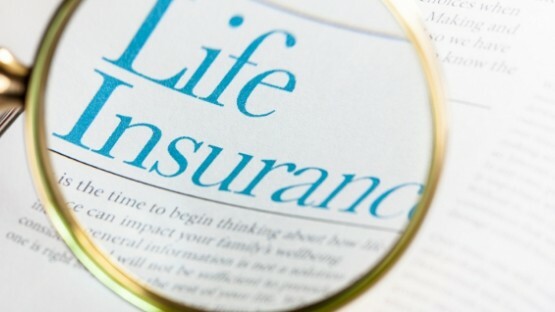 Our article on global life insurance provides a first overview of this topic. 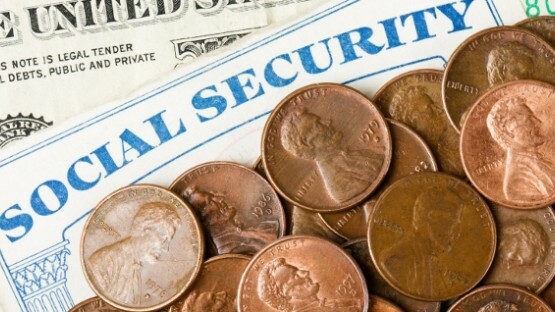 Health insurance and retirement plans are of course not the only forms of social security you should be concerned with. Invalidity, disability, and unemployment benefits are only some further examples of national insurances. When relocating, inform yourself about your chances of claiming social benefits while living abroad. Similarly, check for a social security agreement between your home and host country, this might save you from double contributions. Regarding international agreements, the so-called Green Card is still a possible proof of automobile insurance while traveling through the EU. Since foreign or international vehicle policies are usually only valid for a limited time when relocating, expats will in many countries be legally obliged to get at least a third-party insurance cover for their car. 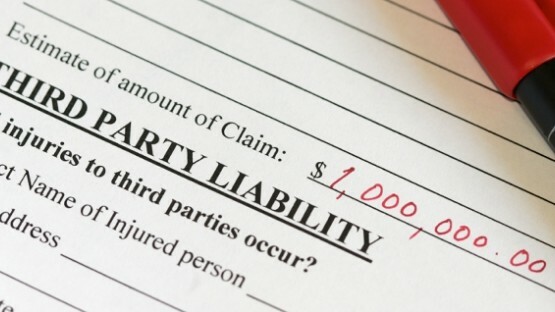 Taking out a private liability insurance policy, while not legally mandatory, is also highly recommendable. This will cover, up to a certain limit, any legal payouts if you have unintentionally caused direct or indirect harm to others.